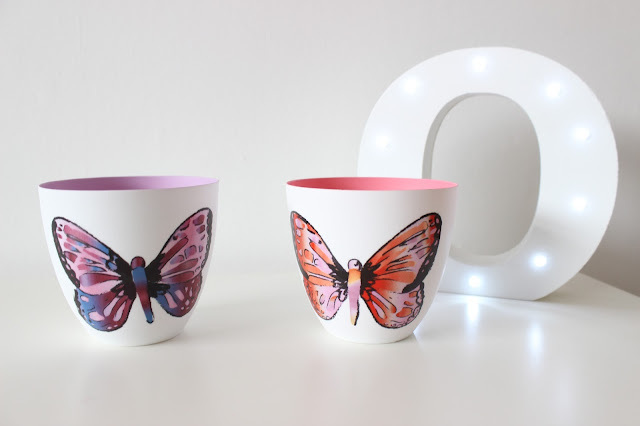 Butterfly tea light holders £28.95 for the set- These are very delicate and pretty, with pink and purple inside the tea lights they are perfect for spring/ summer time. 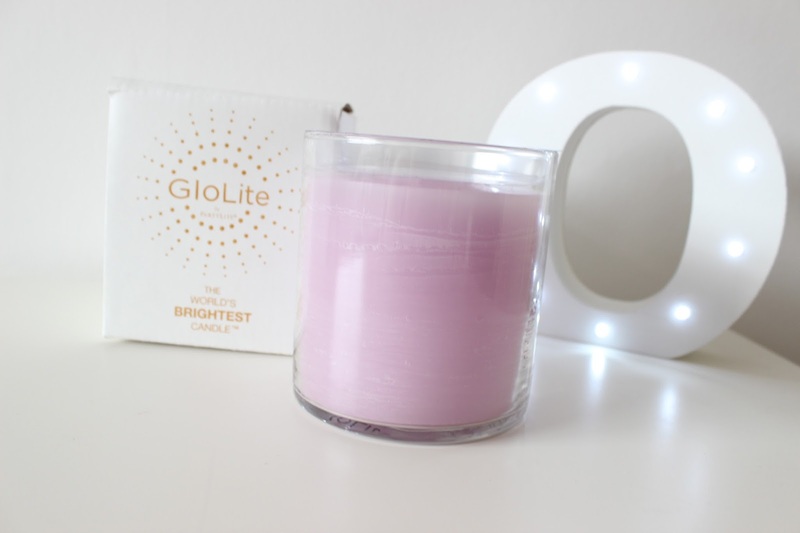 Berry bossom glo lite candle- £21.95 This smells amazing sweet and fruity while not being to over powering, I was really itreged by the fact it says it's the world's brightest candle I was really surprised that it was so bright! It also burns for 50-60 hours so definitely worth the money! 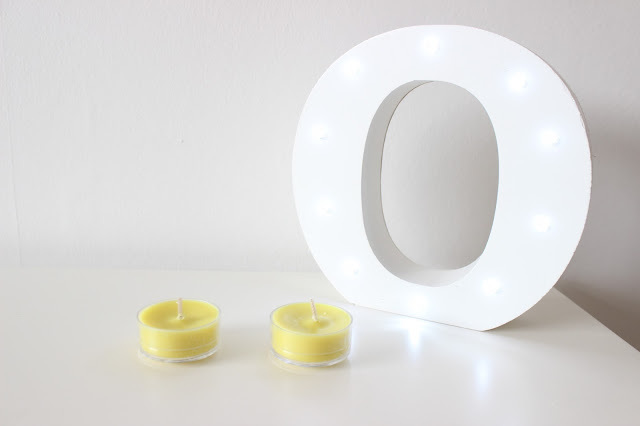 Tea light candles Lemongrass £7.95T- I love this scent it's very refreshing within being too over bearing and are really reasonably priced for 12 scented tea lights. They are available in a range of different scents including fresh aloe which is on my list to try. Peony fragrance sticks £12.95- Peony is one of my favourite flowers along with one of my favourite scents, the party lite fragrance sticks don't require any oil or flame so there perfect if you have children. 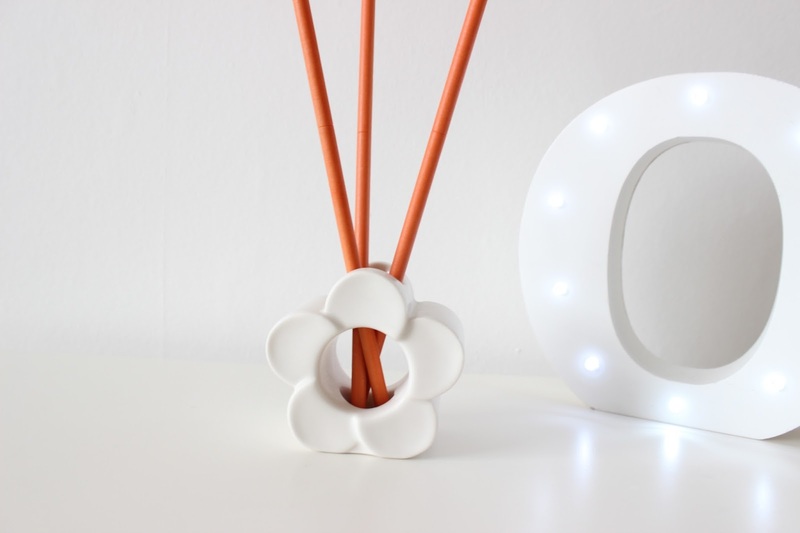 The pack comes with 5 scent sticks which can be shortened if your using them in a small room. They are available in a range of different scents but I would definitely recommend peony its such a pretty fresh but floral scent perfect for spring and summer. Ceramic Flower holder £9.95- I love this holder it pretty, simple and goes perfectly in any room. Its nice and slim and fits the fragrance sticks in perfectly. 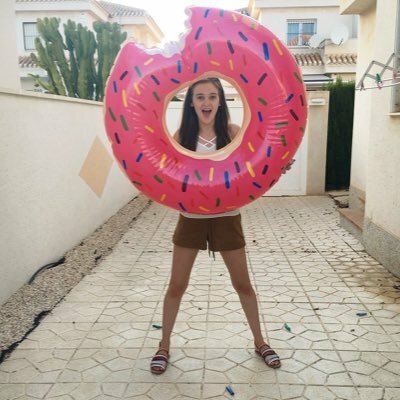 It also comes in other shapes such as hearts which are also really pretty. Overall I really love the party lite spring collection they would make perfect gifts for any candle lovers.